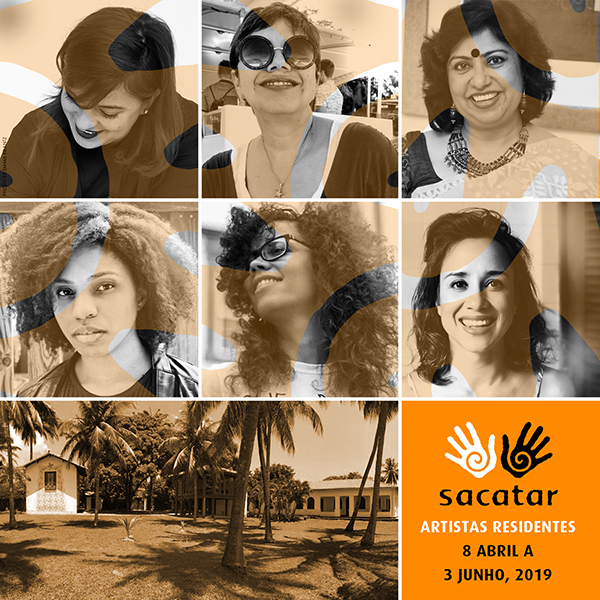 Through its Instituto Sacatar, centered on the Island of Itaparica in Bahia, Brazil, Sacatar supports residency fellowships for creative individuals of all nationalities and ages working within and across their respective creative disciplines. During their two-month residency period, Sacatar Fellows are encouraged and supported to utilize their creative practice to engage with the local Bahian communities in Salvador and Itaparica, resulting in rich intercultural collaborative exchanges that are shared through public programs locally and across the world. Since its inception in 2001, the Instituto Sacatar has hosted over 400 residency Fellows from sixty-six countries and has been involved in hundreds of community-based partnership programs and exchanges in Bahia and abroad. Why Bahia? Bahia embodies a dynamic, ever-evolving, and endlessly inventive culture inextricably linked to its natural environment, where indigenous, African, and European traditions and histories combine and cross-pollinate in rich complexity. Site of the largest community celebration of Carnaval in the world and the point of forced disembarkation for more than a third of all of the slaves abducted from Africa, Bahia marks the physical beginning of the historical African diaspora into the Americas. Strong links to the cultures of West Africa remain and are infused into every aspect of daily life in Bahia. Contemporary Bahia — birthed from these violent and distinct histories — is thus a site of immense and continual cultural production, exploration, and celebration. Bahian culture, further influenced by the deep beauty of its natural environment, fearlessly integrates global influences on its own terms, reinterpreting and recombining them through its own unique cultural expression. As the setting for creative practice residency Fellowships, the Instituto Sacatar in Bahia has the distinct ability to inspire its Fellows to experience, engage and create across cultural differences. Sacatar is generously supported by public and private foundations, corporations, governmental agencies, and individuals like you. We welcome your support of and engagement with the ideals found in the practice of creative inter-cultural exchange and promoted through the Sacatar Foundation and its programs.